Our Christian Catholic Community has the obligation to instruct its children about Christ and his Church. The Faith Formation Program takes every step to make this a reality. 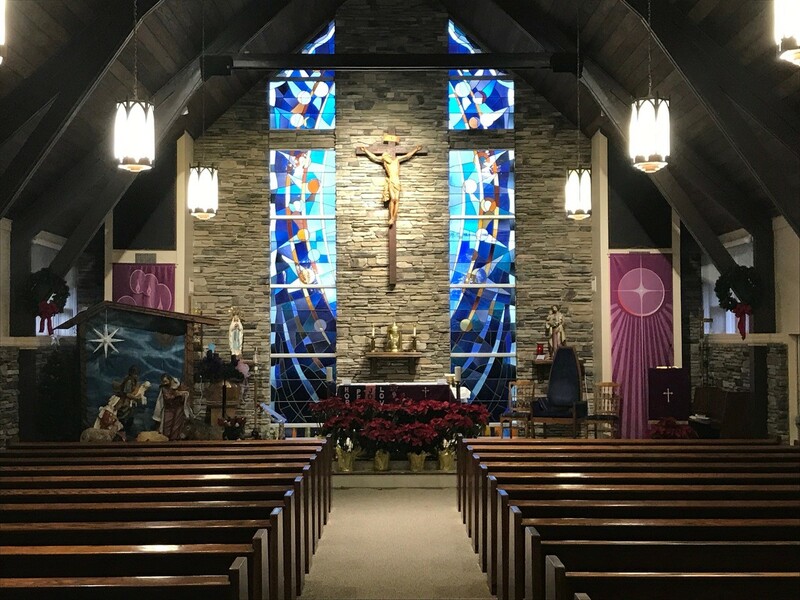 The Catechetical Program of Our Lady of the Rosary Church is a traditional presentation of Catholic Christian Doctrine, outlined by the Diocese of Charlotte in conjunction with the apostolic teaching and traditions of the Roman Catholic Church. Our volunteer teachers are qualified and certified through hours of learning and workshops sponsored by the Pastoral Leadership Council of the Diocese. Because of their leadership role in our Parish, I am proud of them. It is through their sacrifice and efforts that they help to enhance and fortify what the parents have already begun in their child(ren). I remind parents that it is their duty and obligation to make sure that their child(ren) receive such instruction provided for them by our Parochial Programs. I applaud and encourage the parents to fulfill their obligations as being the first teachers of their child(ren) in the faith. All children who have attended Faith Formation this year must re-register for next year. Those who have not been in the program should register their children for 1st grade through 8th grade. Children must attend 1st grade in order to receive Reconciliation and Communion in grade 2. Registration will take place in the Parish Center from April 30 to May 14. Fees must be paid on the first day of class.